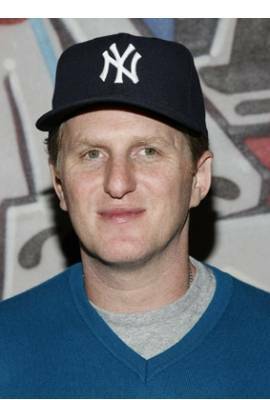 Michael Rapaport is currently filed for divorce from Nichole Beattie. He has been in two celebrity relationships averaging approximately 10.2 years each. His only marriage lasted 19.3 years.